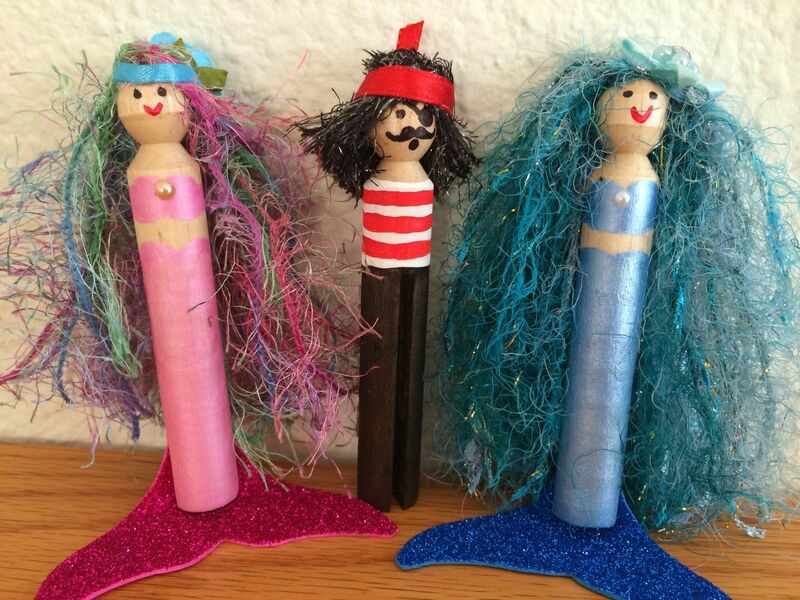 We are providing you some ideas to make colorful dolls with an old-fashioned wooden clothespin. The given links are helpful in making different hairstyles and facial expressions. These are perfect gifting option for Mothers day, or you can make an ethnic group representing different parts of the world. So get ready to design these lovely handicrafts. Have you ever thought to use wooden clothespin as a decorative accessory for your home? Well, the magnificent dolls made from wooden pins are the best option to try. Draw smiling facial expression on the wooden head bead and dress up your doll with beautiful frock; use matching ribbon to embellish the dress and hairstyle. Wrap wooden clothespin with colorful threads to dress them like a doll; glue wool strands to make hair. You can decorate them with paint colors too. Try this beautiful, unique pattern and enhance the grace of your home décor; you can draw eyes with a permanent marker or glue googly eyes for better presentation. Make two dolls and dress both of them differently; use paint colors or threads for making dresses and black color for the hairstyle. 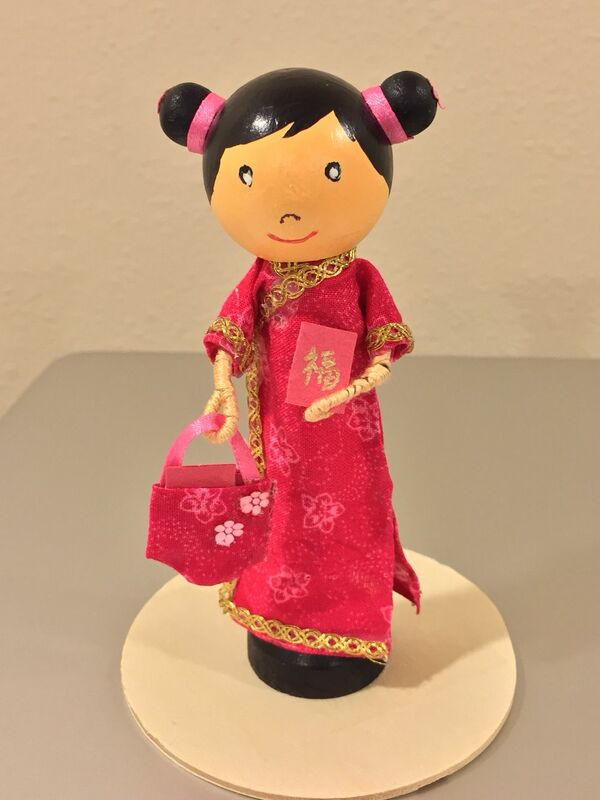 Give a Chinese look to your doll with a different hairstyle and dress it up with cheongsam; glue two wooden beads for making buns and your Chinese doll is ready to flare up the room. Hairstyle and facial expression play a vital role for the overall look of the doll; embroidery floss is the best option for wrap arm pattern. Give this lovely doll to your kid and ask him to share the worries and it is believed that this doll cures all the stress and worries at night. Dress up your dolls with lovely red color crochet attire; moreover try to use the combination of red, green and white colors for making the perfect Christmas dolls. The exclusively beautiful and lovely dolls enhance the grace of Christmas décor; Use of red and white color makes them perfect for Christmas. 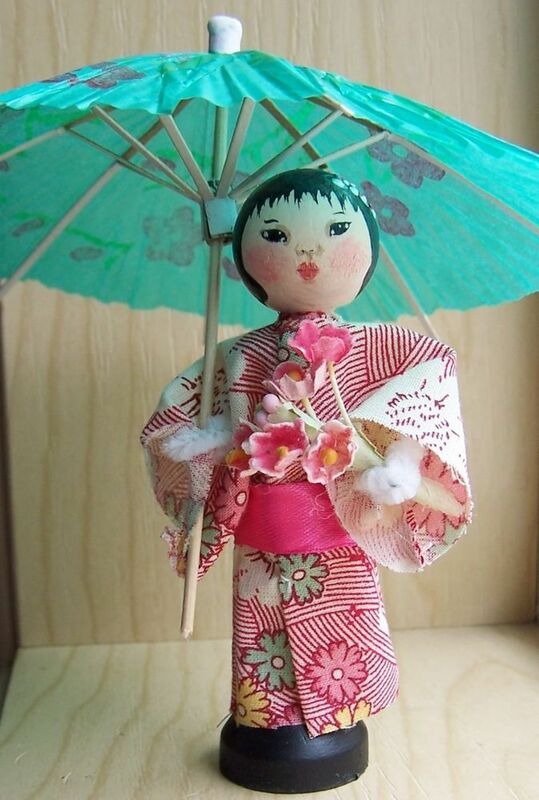 Dress up your doll with traditional Chinese attire and place umbrella on one arm to give perfect Chinese appearance; see the image and raw facial expression. Choose Indian attire for your doll and dress it up with bright color saree; use color paint to make ornaments and skin color pipe cleaner for making arms. You can try other dolls with different Asian attires. 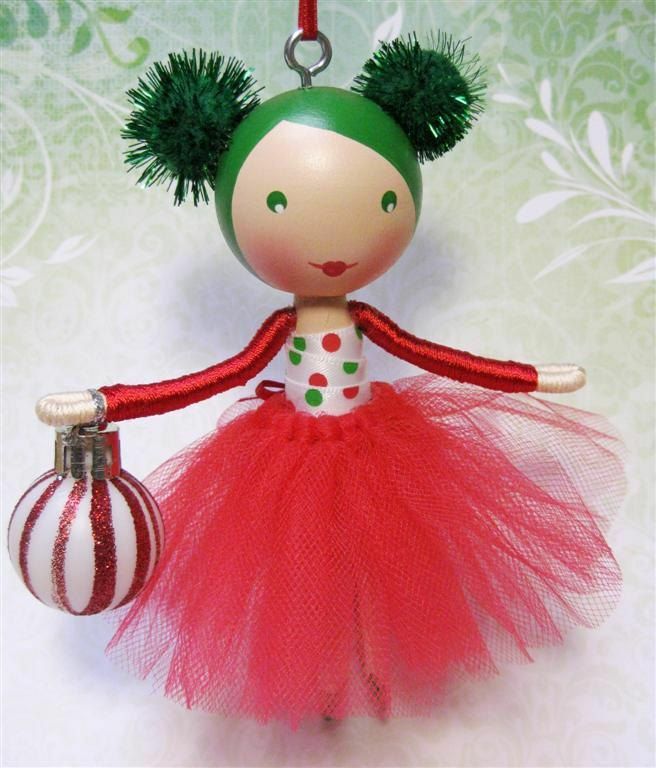 Use bright fluffy red color dress to beautify your doll; this handicraft is a must have for Christmas; so get ready and design this lovely doll to add grace to your festive décor. Mermaid looks beautiful and glorifies the decoration of home interior; make two mermaids and a dacoit; moreover, ask your kid to narrate the story to enhance the creative skill. Make this lovely clothespin doll and gift it to your kid; design couple of them to complete the family. 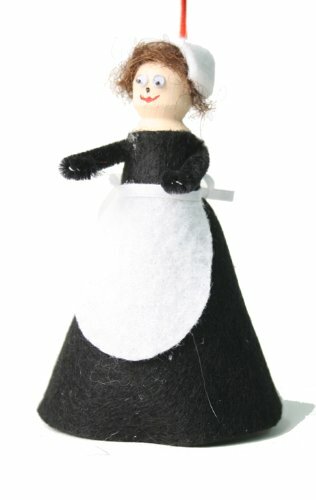 It is a nice option for gifting purpose on Thanksgiving Day celebration; use black and white color felt for making an outfit. Paint pins with color and place pipe cleaner to make arms; wrap the whole body with quilt batting and glue it to fix the same. 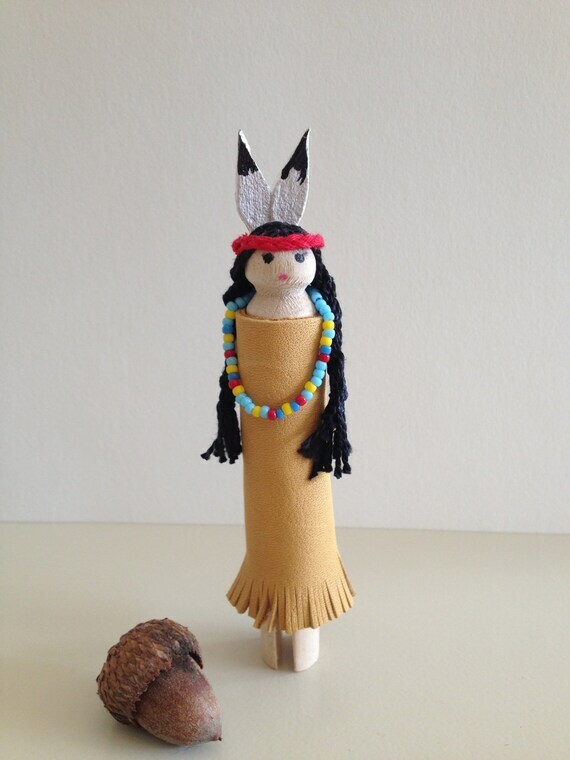 Give a native look to your doll; for this pattern, you can use felt as attire. See the image given in the link and make this doll accordingly. Make your little fairy happy with magical dolls; the simple pattern is easy to design. You can use cellophane for making wings. The instructions given in the link gives you the systematic procedure to make clothespin doll. So get ready to intensify the home décor. 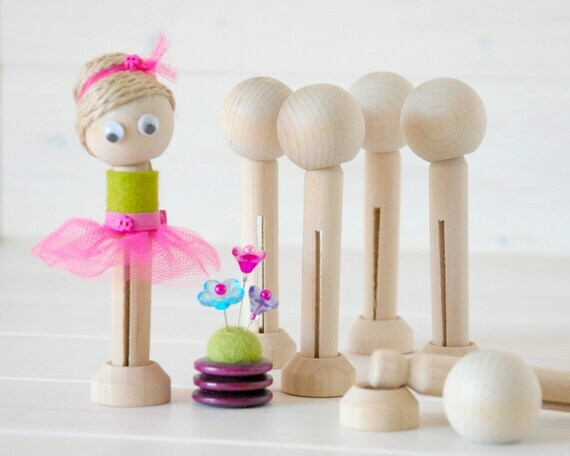 How to Make Clothespin Dolls? Follow the link carefully and design lovely dolls easily. Make sure to read the given instructions properly so that you can do this project without any hassle. The given tutorial allows you to make beautiful handicraft easily. 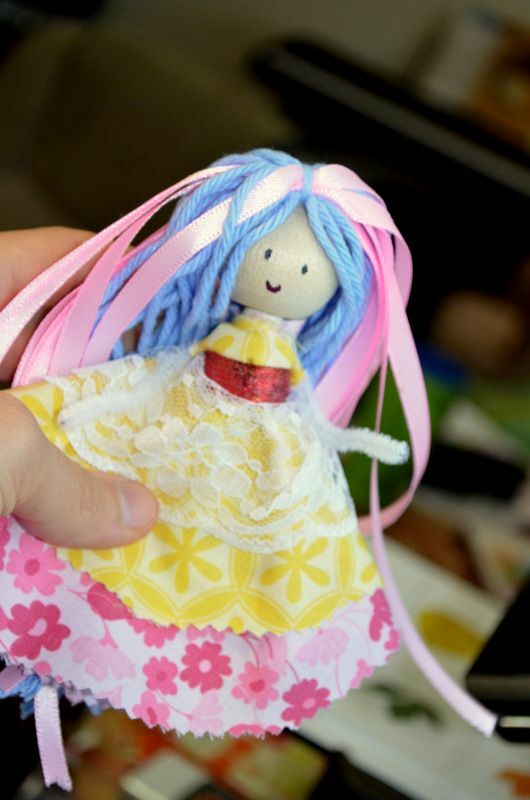 Use a simple wooden clothespin to make dolls; follow step by step instructions and design these handmade dolls easily. Get the clue about making these dolls; the step by step instructions make your task easy. 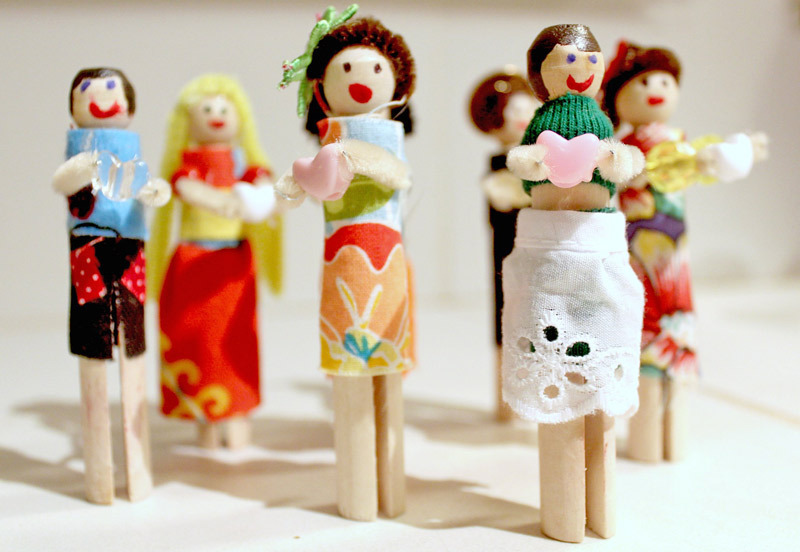 How to Make Clothes Peg Dolls? Follow the given link and make these easy dolls in minimum time. 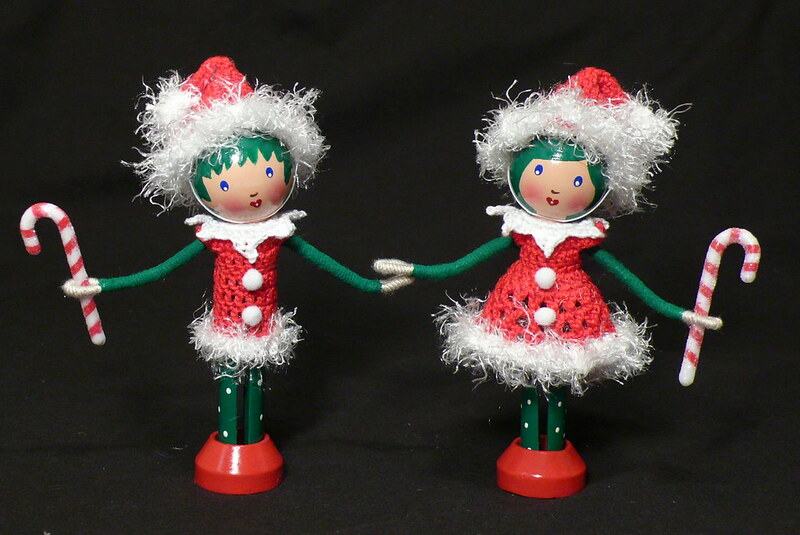 How to Make Christmas Dolls? Make sure to see the video carefully so as to get the desired result. 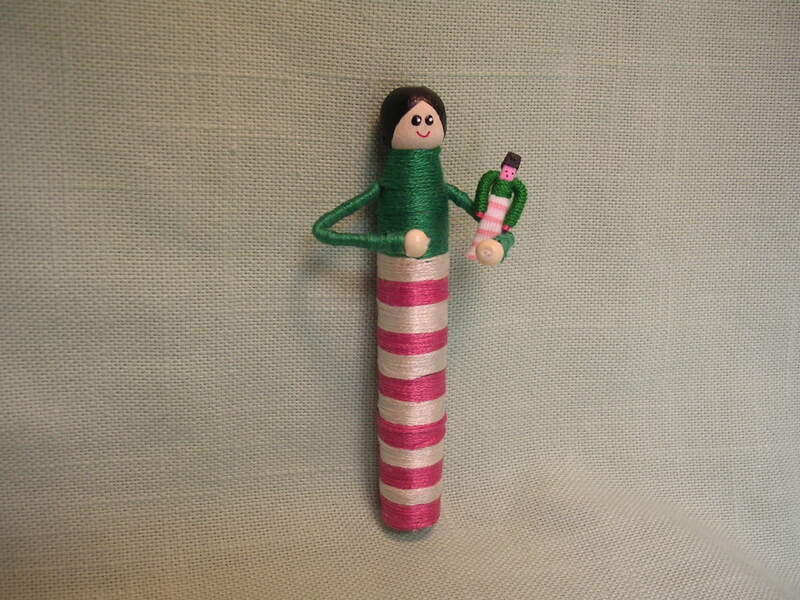 How to Make Clothespin Worry Dolls? The given video gives the complete approach regarding this easy handicraft. 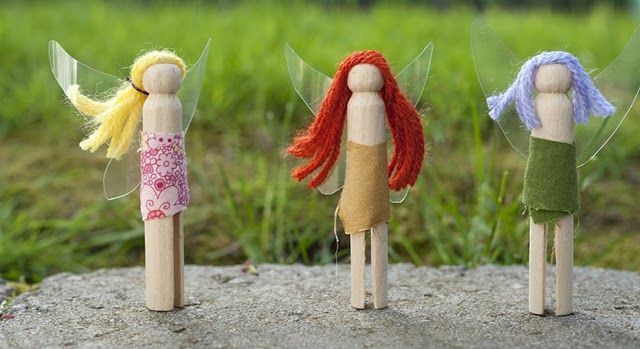 How to Make Fairy Dolls with Clothespins? Follow the directions given in the video and do this project effortlessly. 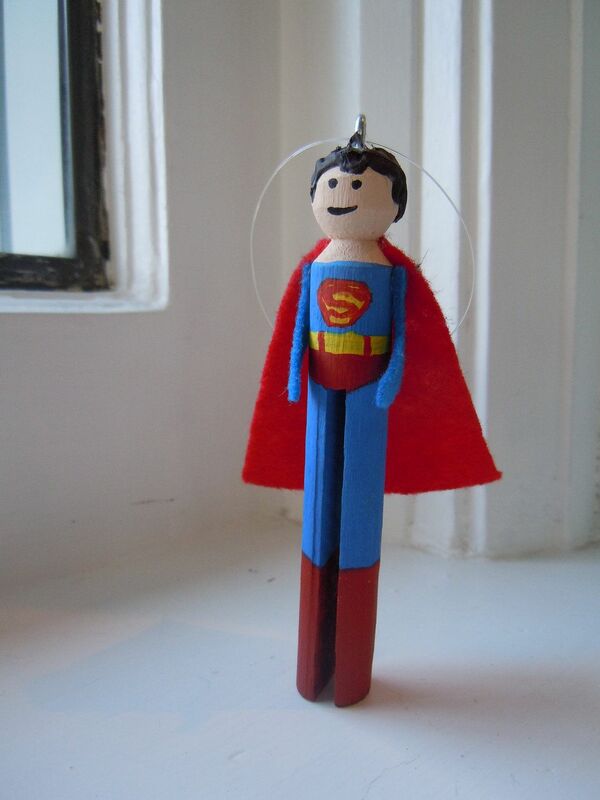 Plan for a Superhero party this weekend moreover use these dolls to enhance the grace of your party décor.